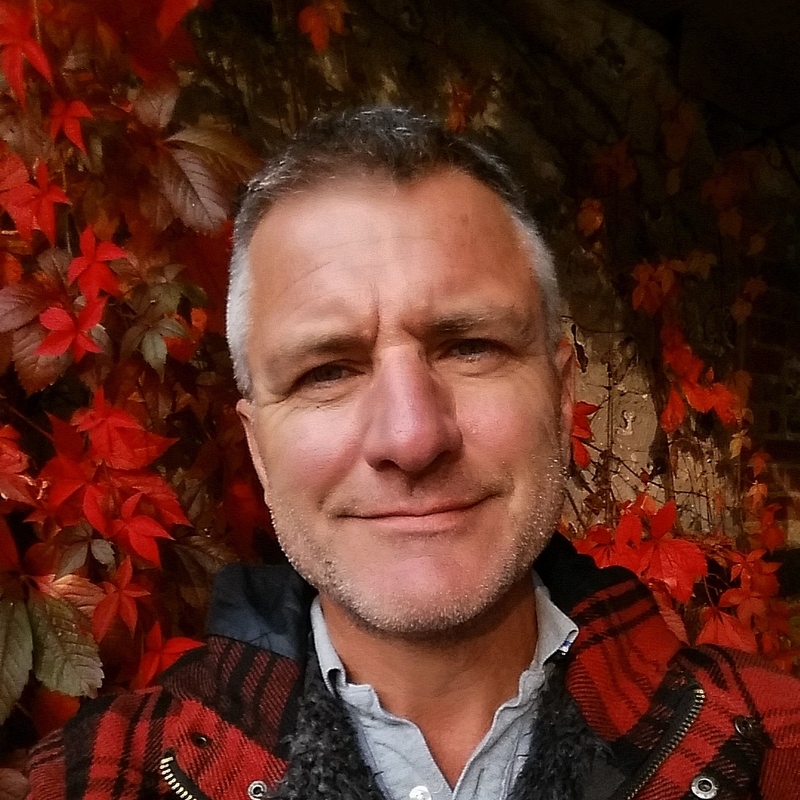 There has been little sign of life at the Priory recently; other than me that is (a surly and dishevelled figure, crouched beneath a dripping conifer and shaking a fist at the rain-laden clouds). And then the most extraordinary thing happened. 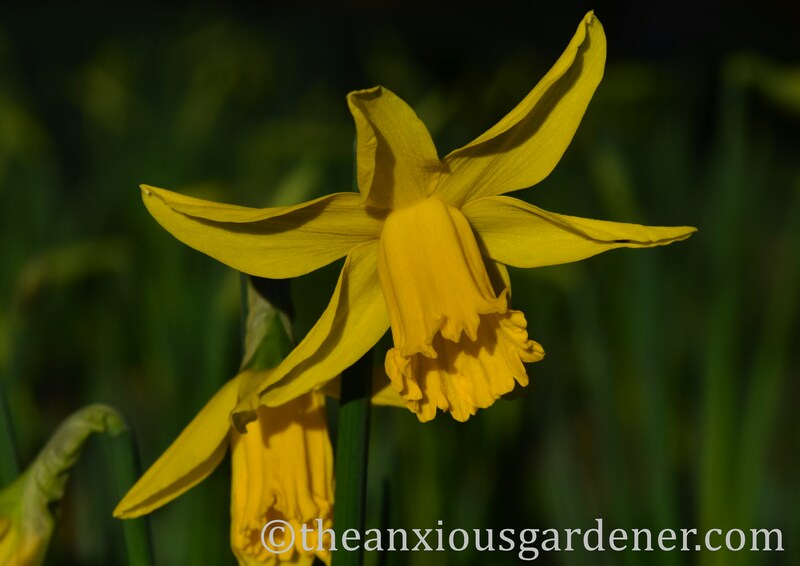 The ‘February Gold’ daffs I planted in 2008 flowered. IN FEBRUARY! In the past they’ve always kept me waiting until March. Always. How very pleasing that they have finally done as they should. 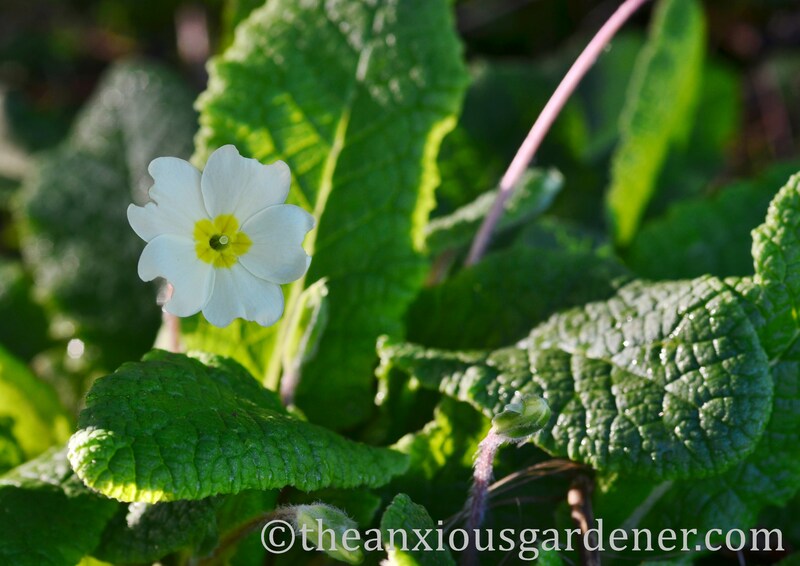 On a rare sunny morning even a slightly nibbled primrose was gloriously perfect. 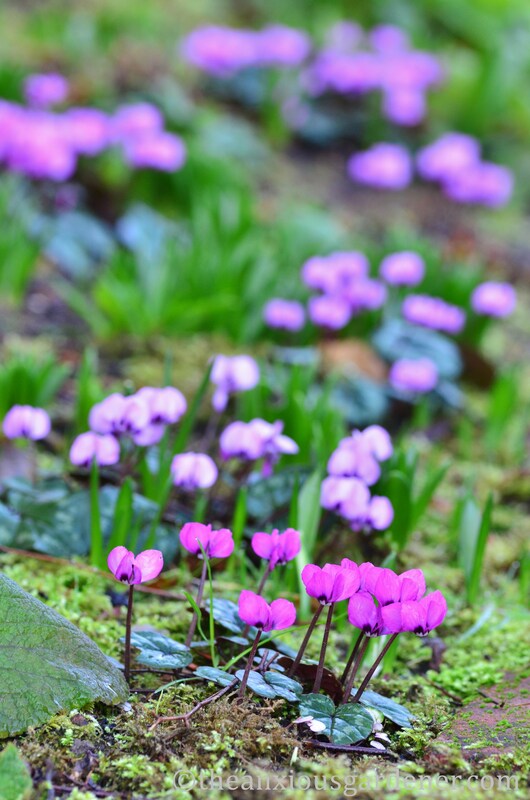 There were no cyclamen when I started work at the Priory – which for an old, established garden I thought odd and remiss. I have since planted a few dozen C. coum and they have flourished. Gosh, but I’m pleased that I did. If only for when the low winter sun ignites them. The Priory did boast some snowdrops (before me) but not very many. I have added more to this long, extended clump along the base of an outbuilding. And also used them in planting squares under the rose tunnel. 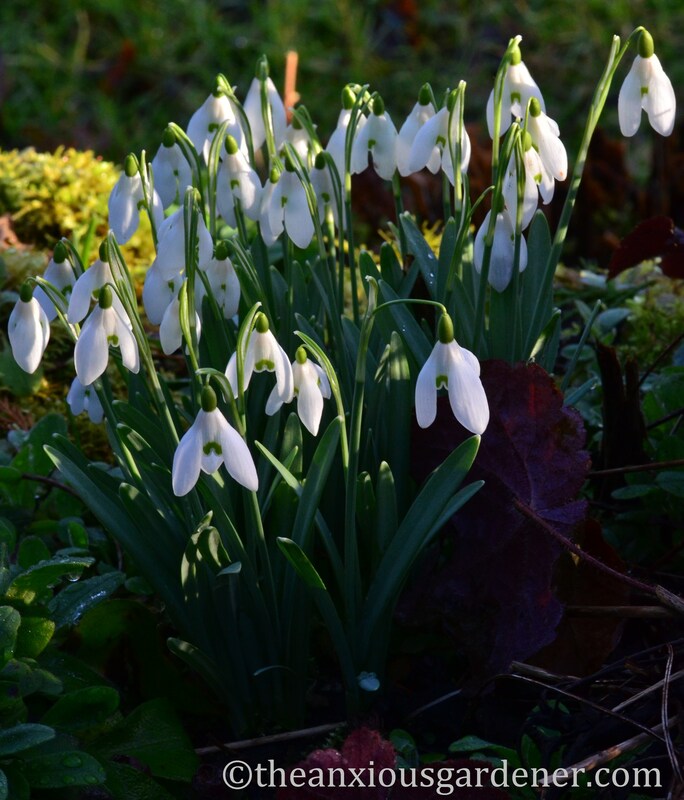 A couple of years ago a friend gave me a big trug-bucket full of snowdrops-in-the-green. There were so many I could barely lift it. 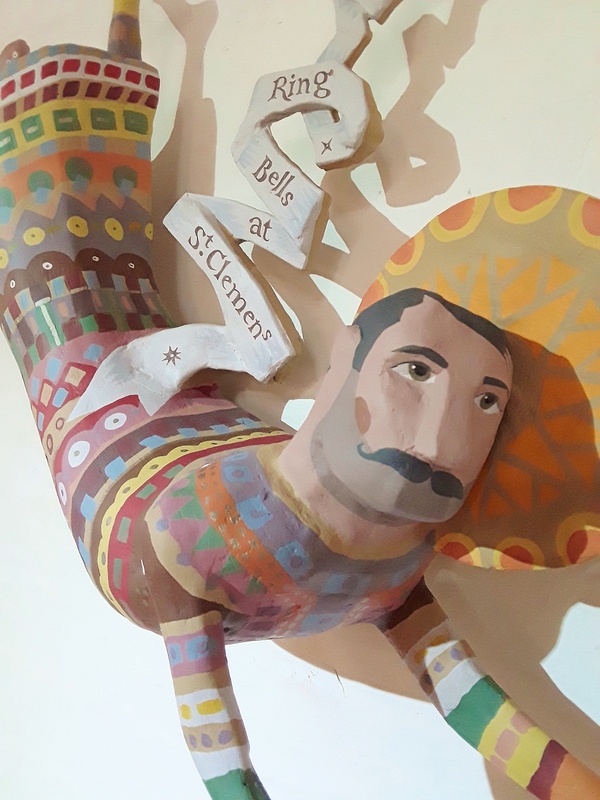 What a precious, generous gift and I spent a happy day or two of profligate planting. 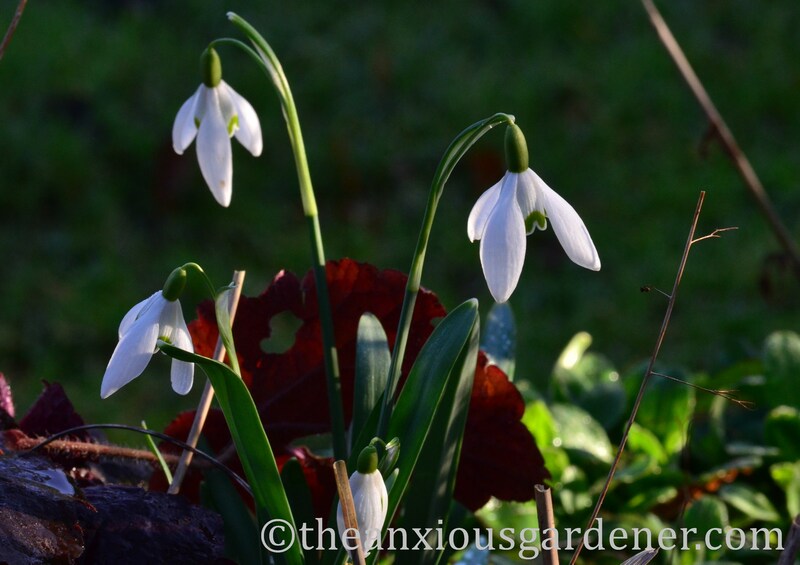 I have introduced them to the meadow and I am hoping one day for a white, galanthus carpet beneath the ash and oak. Won’t that be a picture? 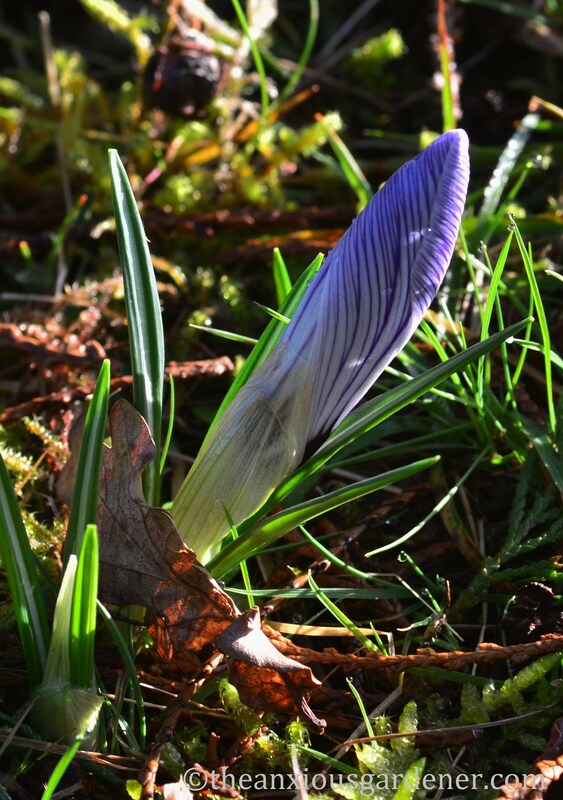 Some crocuses are up – this is C. tommasinianus ‘Ruby Giant.’ It isn’t really a giant and it isn’t ruby at all. Plant naming isn’t what it was. But they are rather lovely nonetheless. 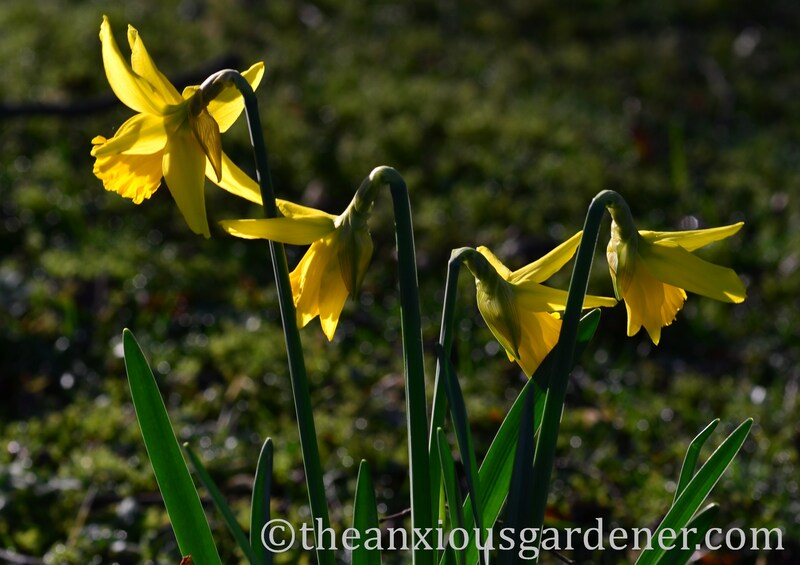 They spread slowly: the four flowers in the foreground have come from one bulb planted just over three years ago. These are C. ‘Romance.’ (I forgot to go back and take a photo after the sun opened the petals. Sorry). And ta-daah, it opens. What a beauty; what a show-off. As with cyclamen, so with crocuses: there were none at the Priory. Or so I thought. A couple of days ago at the base of a Robinia pseudoacacia a splash of yellow caught my eye. 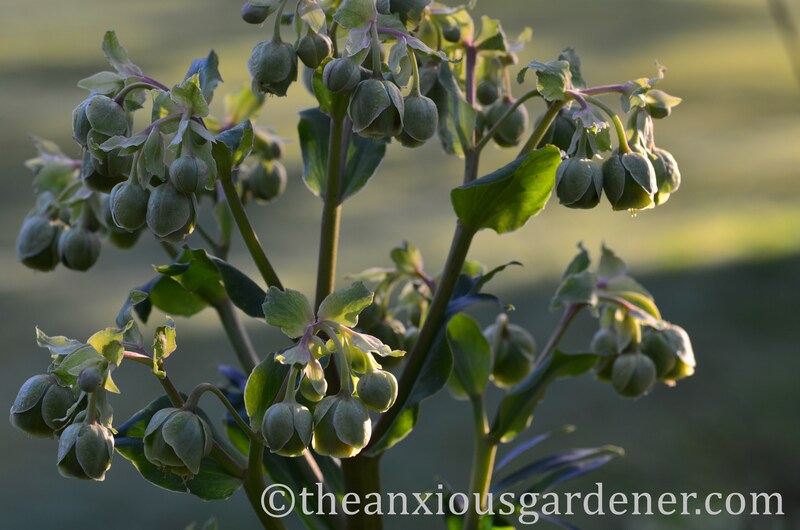 I don’t know the variety as I certainly didn’t plant them and I’m pretty sure they haven’t appeared before. Have they? 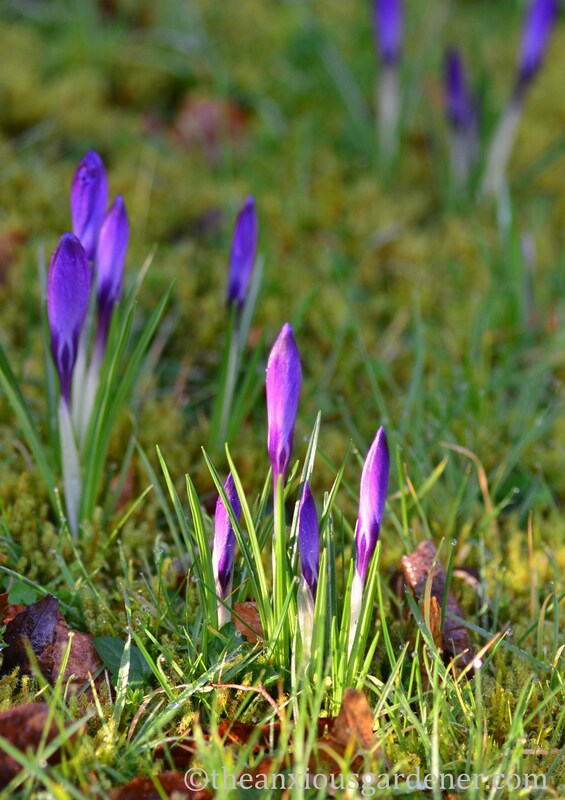 I suppose, on reflection, they must have; crocuses don’t just transmute from grass or nettle. Do they? Very odd, very baffling. 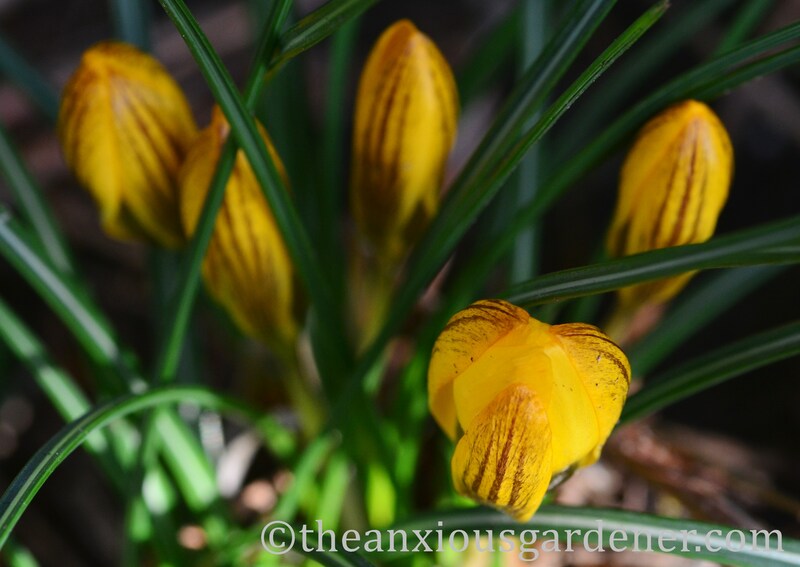 (A gold star to Stacy who has suggested this crocus might be C. chrysanthus ‘Gypsy Girl.’ Certainly looks like it). But I am jolly pleased that they have arrived from where ever it is they came from. A variety that I did plant is C. Snowbunting. On rough grass by the greenhouses and above the rest of the garden, Snowbunting and Pickwick are the first of several varieties to appear. C. ancyrensis ‘Golden Bunch,’ C. chrysanthus ‘Prince Claus’ and C. sieberi ‘Firefly’ are all still to come. I’m trembling with the excitement of all that expectation, aren’t you? 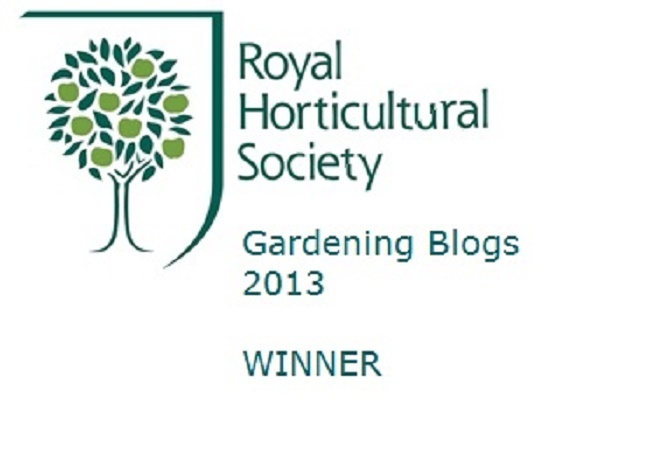 Hold onto your hat – the garden is under way. (The front of my jumper and elbows got very wet as I lay down on dewy grass to get this last photo. Just saying). How lovely to see so much happening in the garden already. Here in Ireland we are still waiting for the garden to dry out. You’ve done some great work there, glad to see it all coming along nicely. 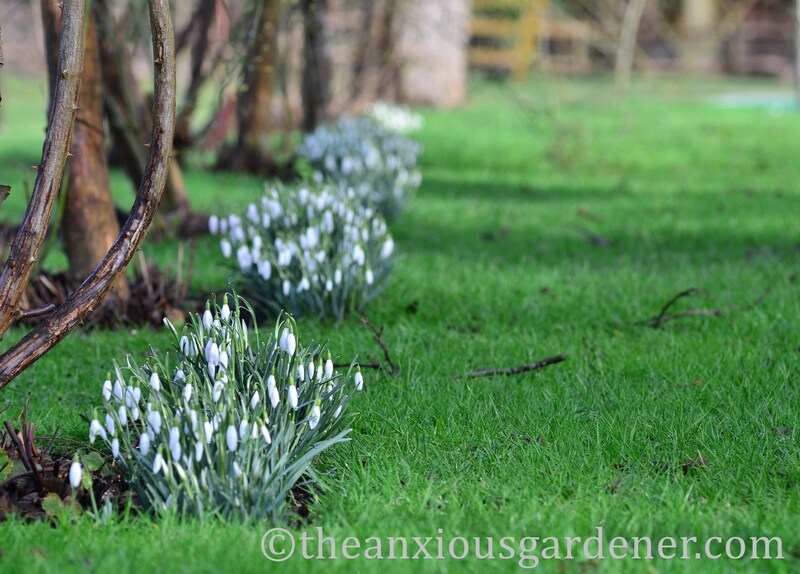 I bet in another couple years your snowdrop sheets will be blanketing many areas! (with a few more cyclamen I bet). Love the photos, they look much nicer than snapshots of flooded meadows and woods. 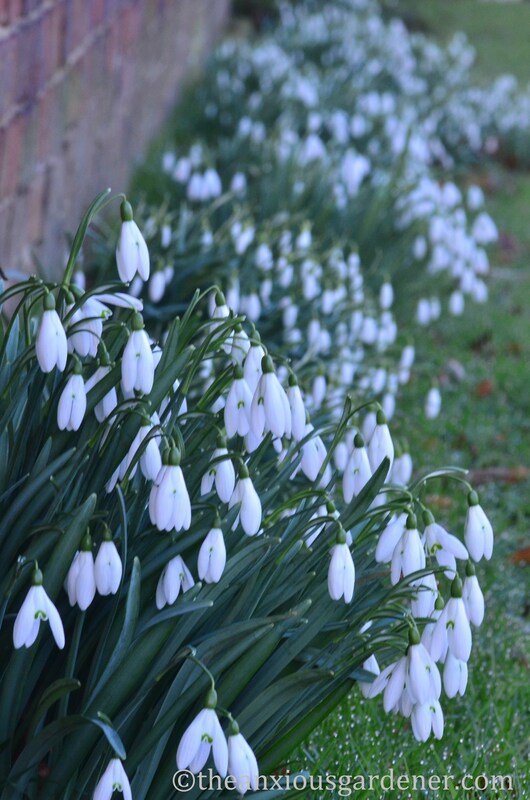 You can never have too many snowdrops! I did enjoy seeing your spring flowers. It really perks me up when I see mine coming through. I had none when we came here and I have planted them in any flower beds that we have made. I would love to see them at the bottom of the garden but what happens when the grass grows? Do you just go over them with the mower? 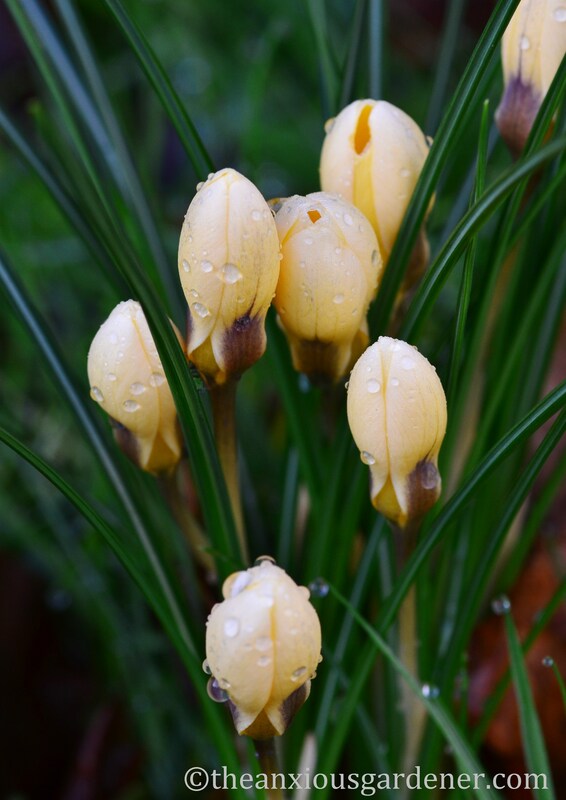 Yes, crocus and snowdrops will both die back long before daffs. Good luck! 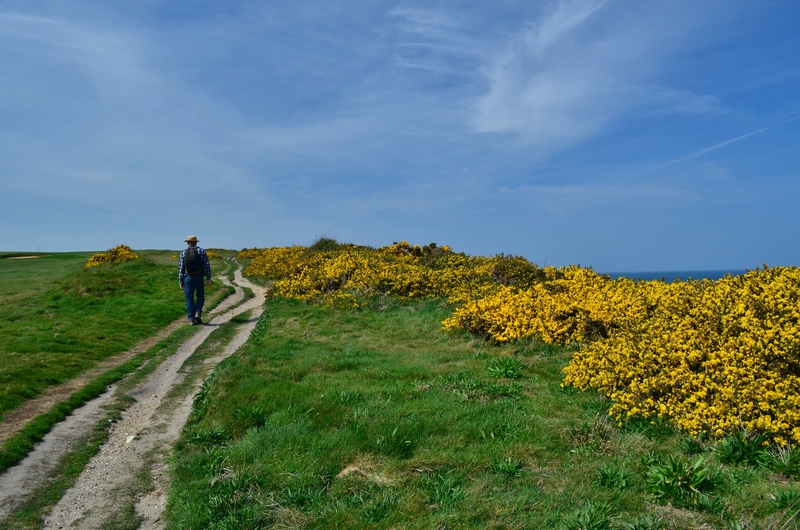 oooooh….all this spring loveliness feels sooooo goood! then we shall mention the S word no more. It must be very rewarding to reap the fruits of your labour and see so many improvements, I did wonder about your clothing as I scrolled through. 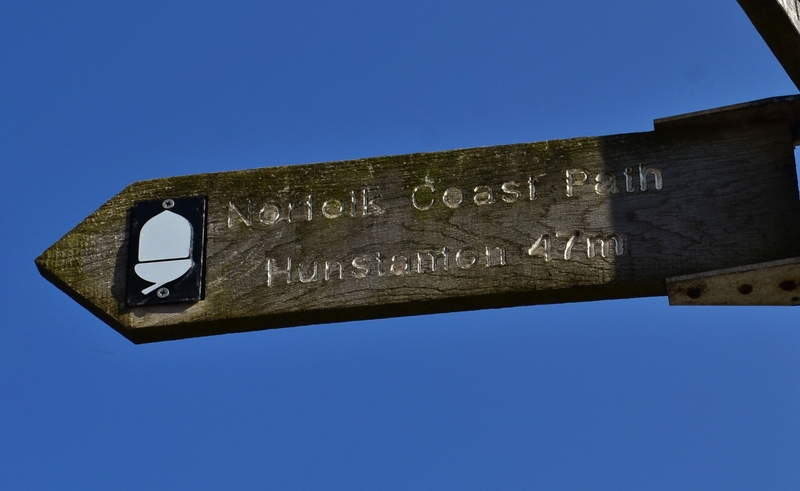 Really lovely photos, definitely worth a muddy elbow or two. 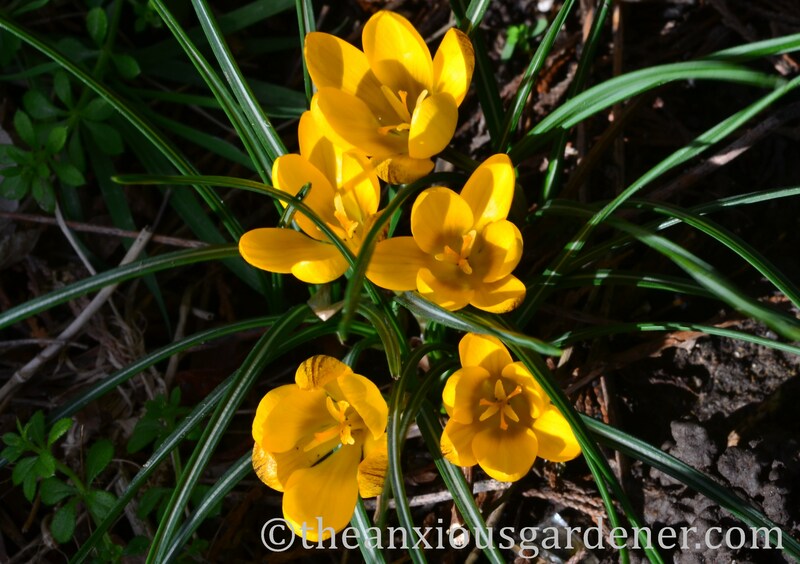 Love your photos of spring bulbs! I am just hoping that the sun comes out this afternoon as promised and that it isn’t too windy as I have a lovely bunch of dwarf irises I want to photograph while they are fresh and new. Hmmm – think I’ll use a groundsheet though! So many glorious signs of spring there David, loving the Hellebores, Snowdrops, Crocus about to open. And their beauty was well captured by your photography! Beautiful! The magic never stops, does it. 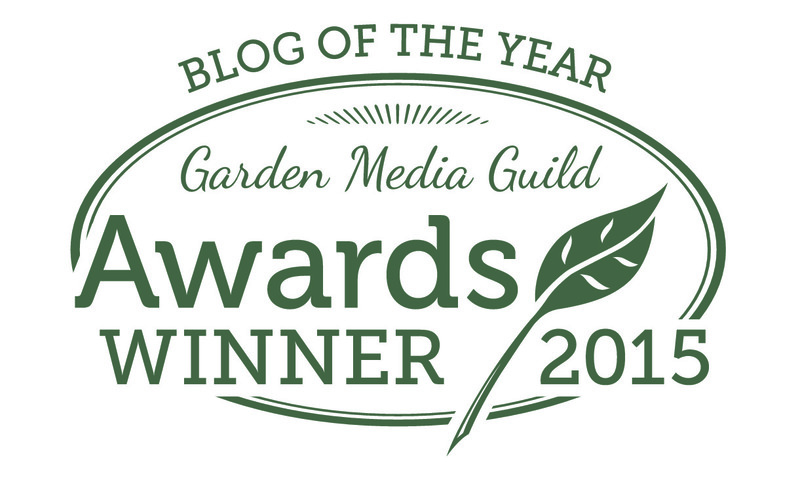 Good old Nature – with a bit of gardening thrown in of course. Oh the promise of Spring is rather marvelous, just a few snowdrops and crocus here, but I am in the North. 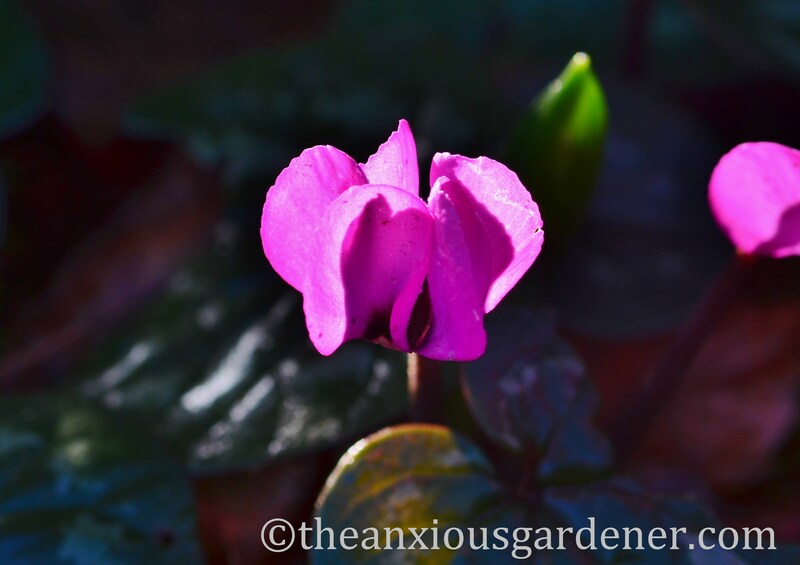 The fact that I have no cyclamen seems rather remiss of me and something I had better rectify for the future. Your drift of snowdrops is fantastic, what a generous person it was that gave you a trug full. 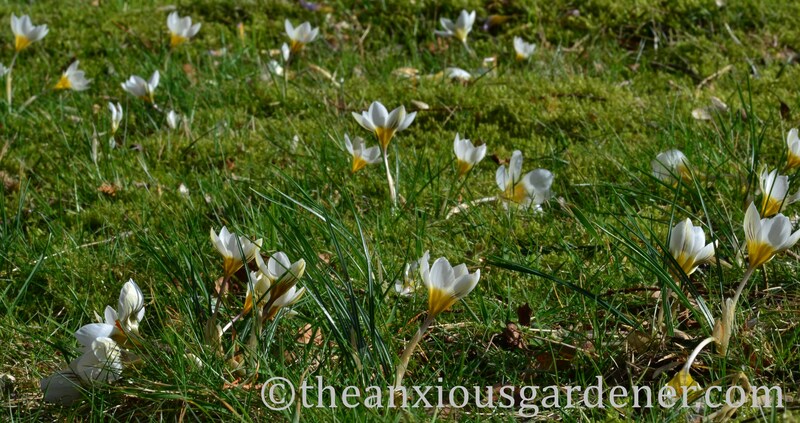 Love the crocus seeding in the grass they look delightful like that. The plants all think that spring is on the way, I hope they’re right! I really appreciated all those lovely flowers. Thanks for all of them. Yay for a sunny day! I’ll join the chorus in thanking you for the wet jumper photo, Dave. I put my hand on a tiny cactus the other day (not in my garden), trying to get a shot of something or other. It (the cactus) was masquerading as a patch of dry grass. Not very fair, really. 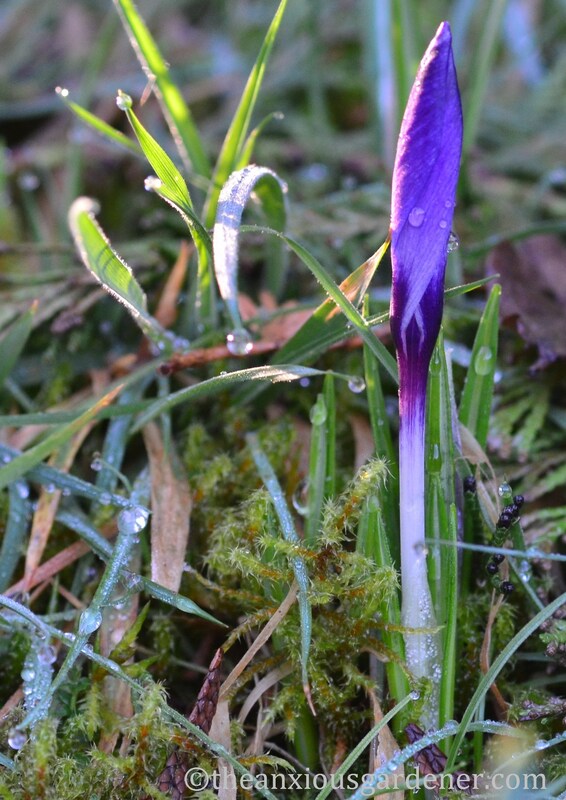 I almost (almost) prefer crocuses in bud to the ones in full bloom. The shapes are so incredibly elegant. From here on in, it’s one painfully exciting day after another. Enjoy! 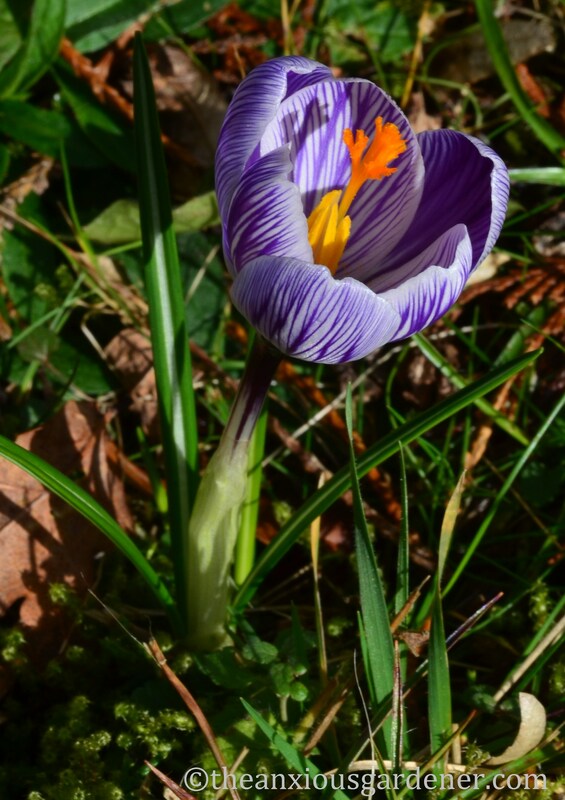 I never think to plant crocus in the grass usually confining them to pots – but I think it would be great to let them naturalise – it’s just the thought of all the planting that puts me off. They do look lovely though. 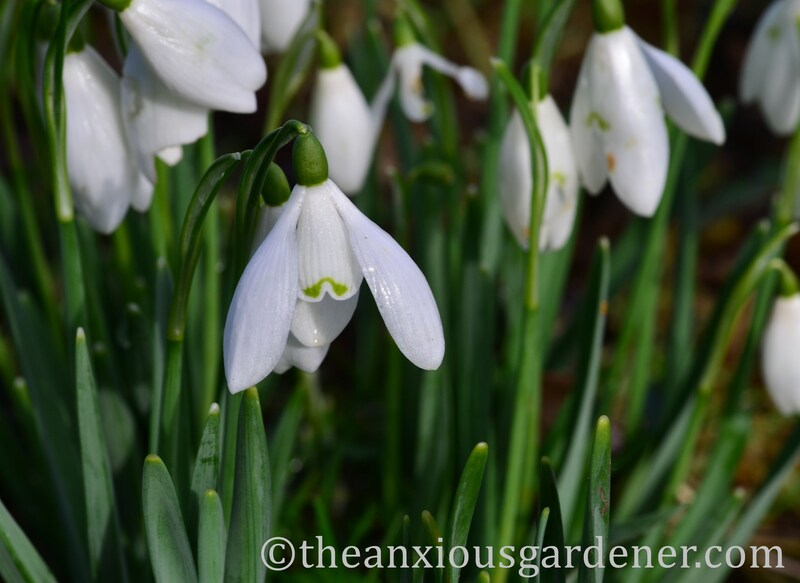 Like your squares of snowdrops and can tolerate the C. ‘Snowbunting’. You’re excited- bring it on! 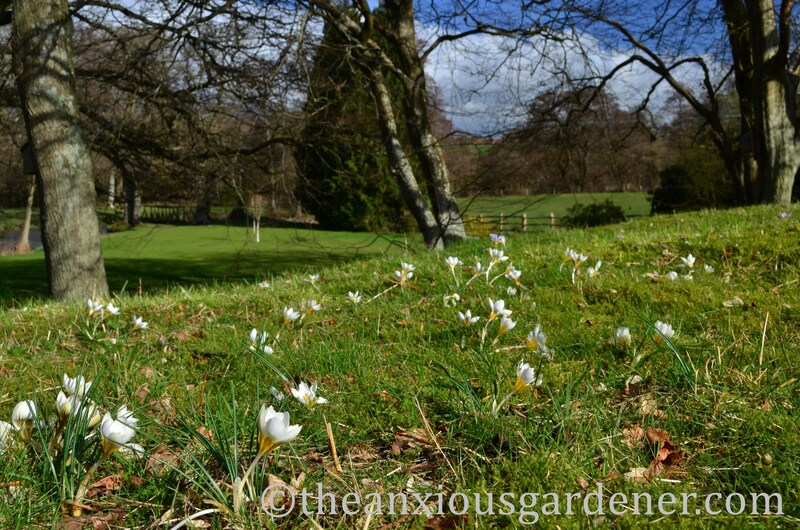 Glorious sweeps of crocuses and snowdrops, thank you for the wet jumper, well worth it – from my point of view… I love those square beds stuffed with snowdrops, what do you follow them with? 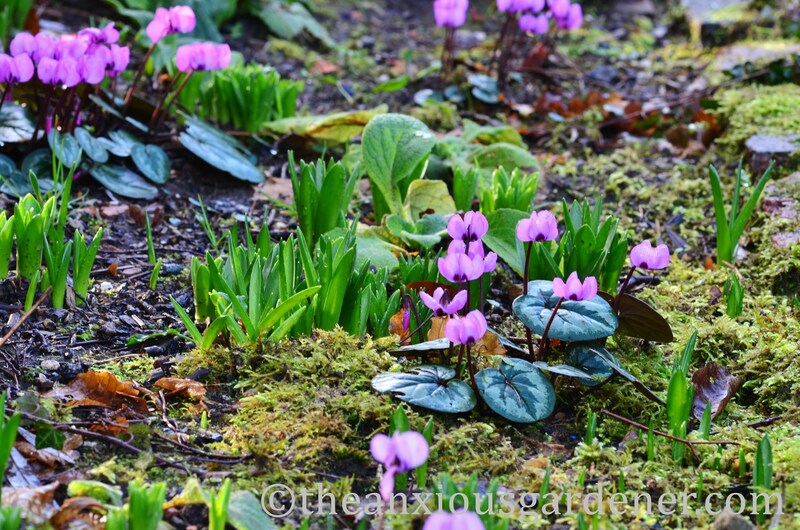 I am newly in love with cyclamen coum, and long for great sweeping drifts. I’l settle for three plants, when they arrive, for now. Glorious time of year isn’t it. I like the slow ramping up, before the madness of full-on spring. 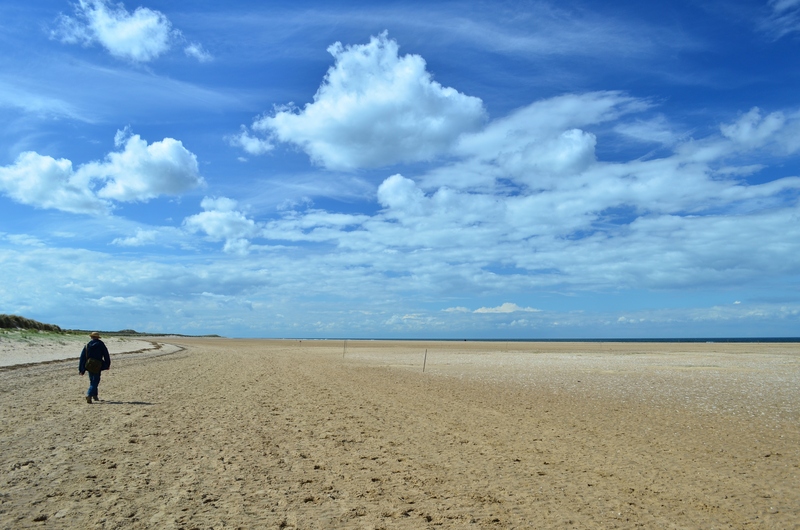 Some dry weather would be nice right about now though, don’t you think? I like the mass planting of snowdrops too, rather than a few specials. and I do appreciate the wet jumper, well worth while and the only way to get a good shot.